Increasingly, European states are using policy on the reception of asylum seekers as an instrument of immigration control, eg by deterring the lodging of asylum applications, preventing integration into their societies and exercising a large degree of control over asylum seekers in order to facilitate expulsion. The European Union is currently engaged in a process of developing minimum conditions for the reception of asylum seekers, as part of a Common European Asylum System. 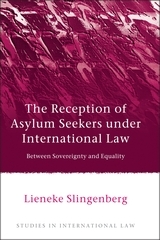 This book critically examines the outcomes of the negotiation process on these minimum standards – Directive 2003/9/EC and Directive 2013/33/EU – in relation to international refugee law, international social security law and international human rights law. It presents a comprehensive analysis of state obligations that stem from these different fields of law with regard to asylum seekers' access to the labour market and social security benefits and compares them to the minimum standards developed in the European Union. To this end, it offers an in-depth study into the notion of non-discrimination on the basis of nationality in the field of social security and a detailed analysis of recent developments in the case law of the European Court on Human Rights on positive obligations in the socioeconomic sphere. It takes into account both the special characteristics of international legal obligations for states in the socioeconomic sphere and the legal consequences of the tentative legal status of asylum seekers. In addition, this book particularly examines how the instrumental use of social policy relates to international law. Part II: Equality of Treatment? 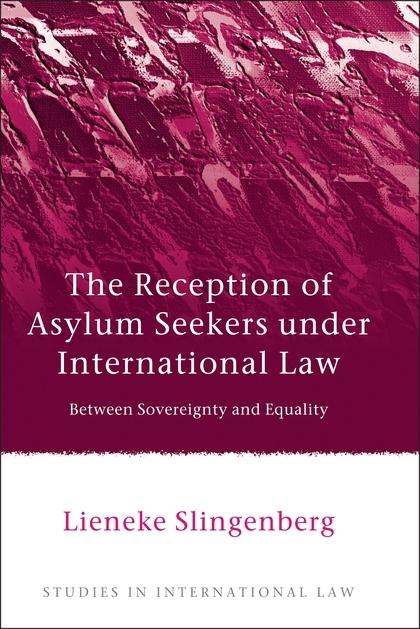 Lieneke Slingenberg is Associate Professor of Migration Law at the Vrije Universiteit Amsterdam.